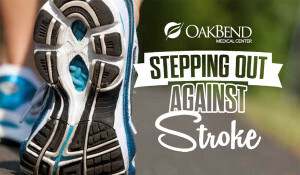 OakBend Medical Center will hold its annual “Stepping Out Against Stroke” 3k walk on Saturday, March 23th with registration and t-shirt pick up beginning at 8:00 AM and the festivities beginning at 8:30 AM. 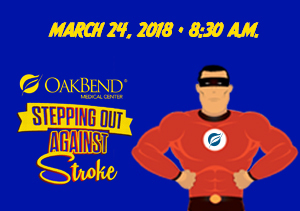 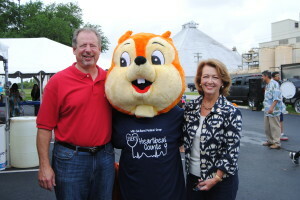 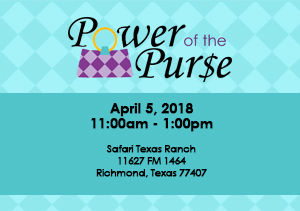 Registration must be done online at bit.ly/strokewalk2018 or by calling 281-341-3053 by March 9th to guarantee participants receive their free t-shirt…. 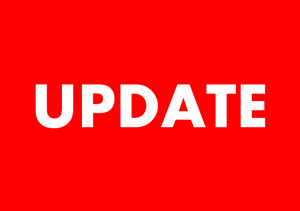 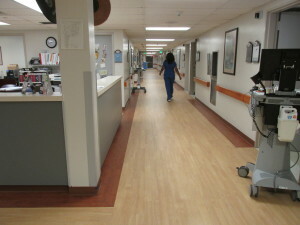 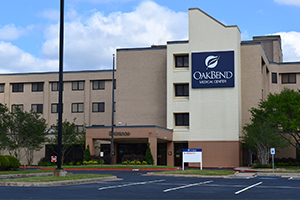 OakBend Medical Center has lifted the Code Grey and the Jackson Street and Williams Way locations are fully operational as usual. 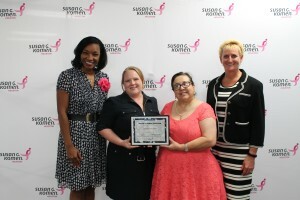 Susan G. Komen® Houston has awarded a $52,200 grant to OakBend Medical to provide breast cancer screening for low income women ages 40 and above in Fort Bend County. 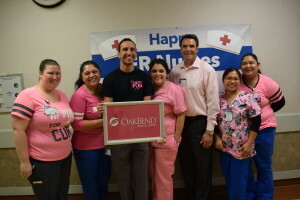 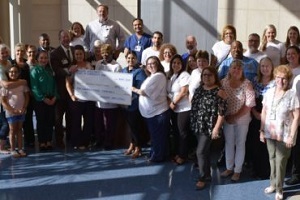 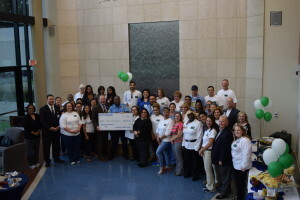 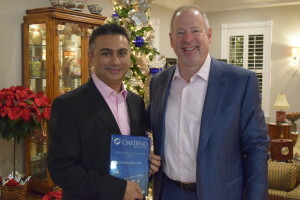 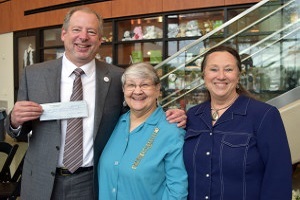 At OakBend, the grant from Komen will support the Fort Bend County Breast Screening Project, an initiative to provide more than 250 women with screening mammograms…. 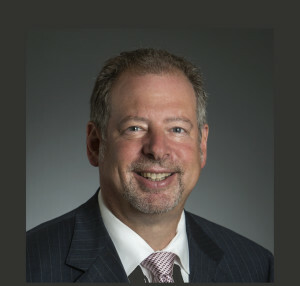 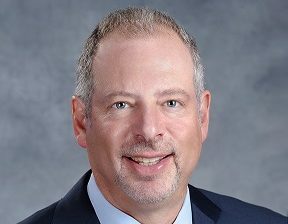 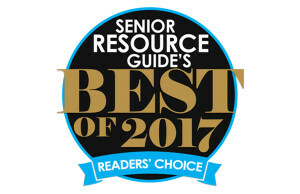 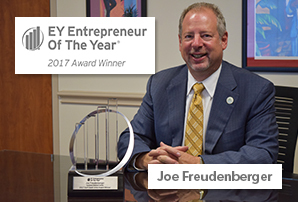 EY today announced that Joe Freudenberger, CEO of OakBend Medical Center is a finalist for the Entrepreneur Of The Year® 2017 Award in Gulf Coast Area. 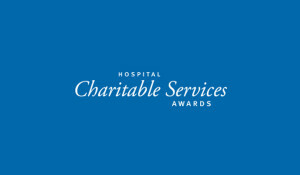 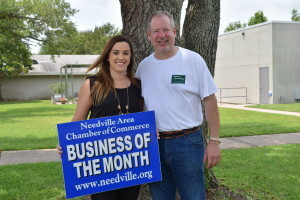 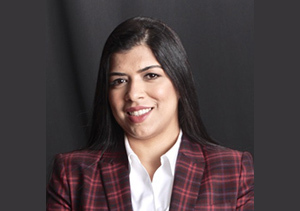 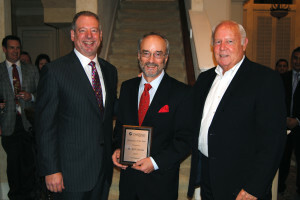 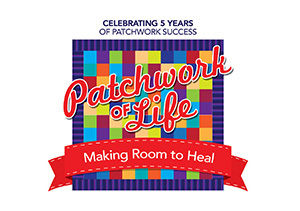 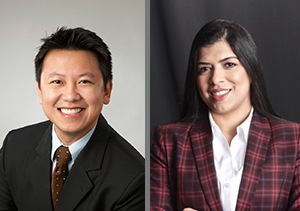 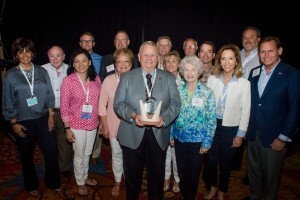 The awards program, which is celebrating its 31st year, recognizes entrepreneurs who are excelling in areas such as innovation, financial performance and personal commitment to their businesses and communities…. 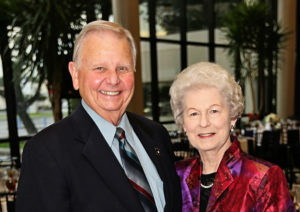 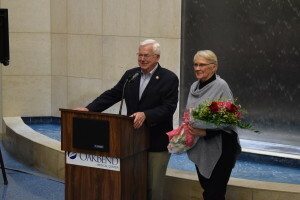 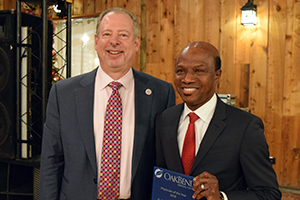 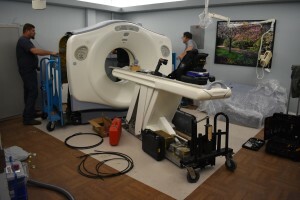 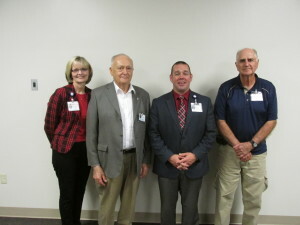 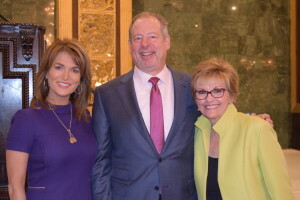 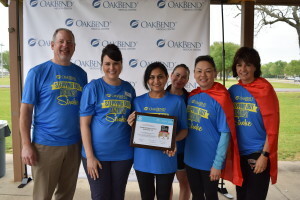 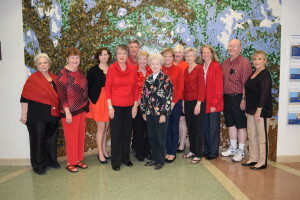 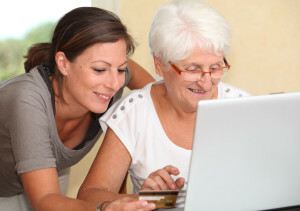 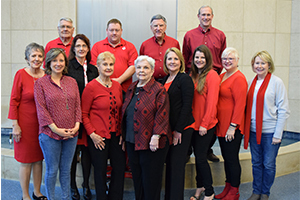 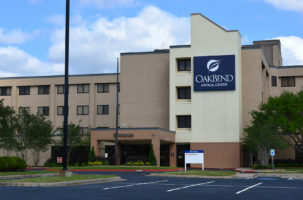 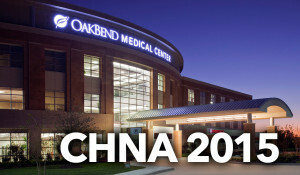 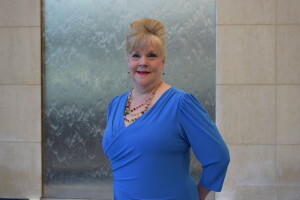 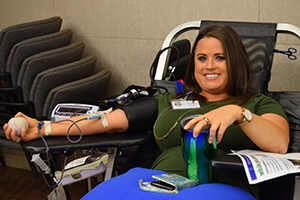 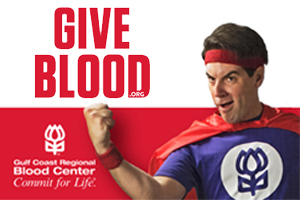 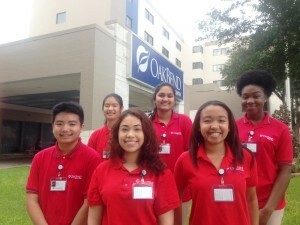 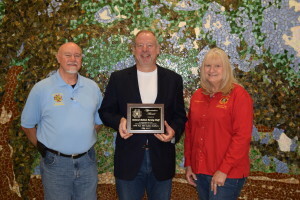 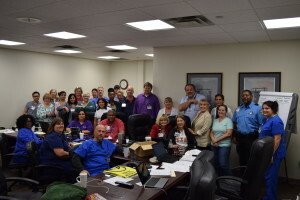 This issue of the OakBend Orator Newsletter includes upcoming events for June and July, the latest news from around the hospital, and a message from CEO Joe Freudenberger and Vice President/Administrator Sue McCarty. 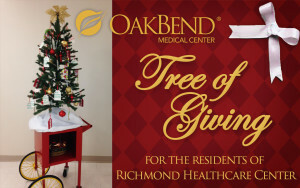 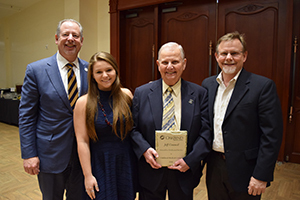 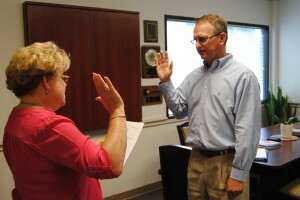 Click here to view the latest issue of the OakBend Orator. 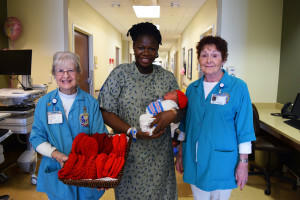 Tuesday, February 24, 2015 the first known set of triplets of Fort Bend County were born at OakBend Medical Center. 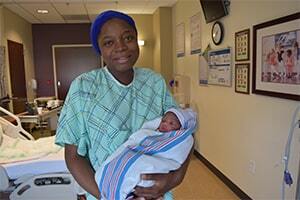 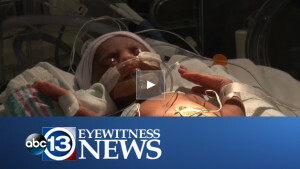 Click Here to see the ABC 13 segment on the triplets and their mother. 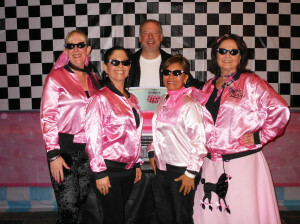 Back to the 50’s! 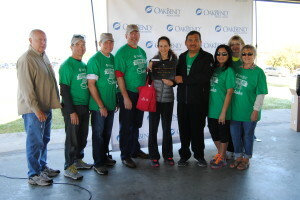 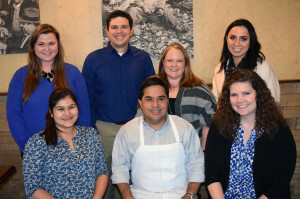 OakBend employees gathered at Safari Texas Ranch Friday, February 20th for an appreciation party. 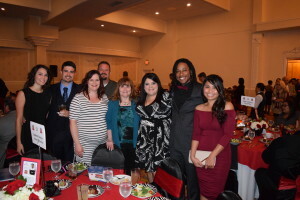 The night consisted of great food, raffle prizes, and plenty of dancing to 50’s music and beyond. 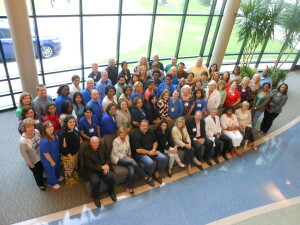 Thank you for all that you do employees! 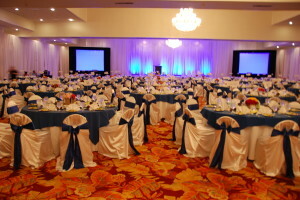 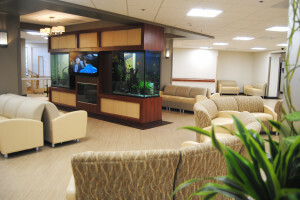 Click here to see pictures from our Facebook album. 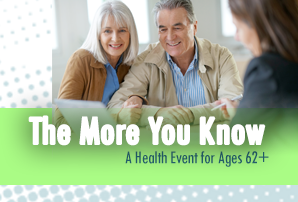 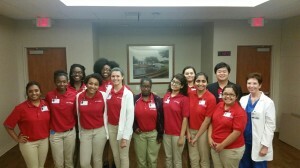 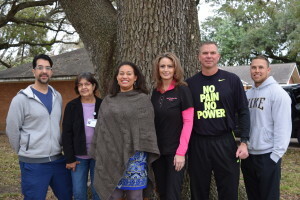 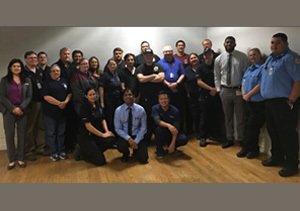 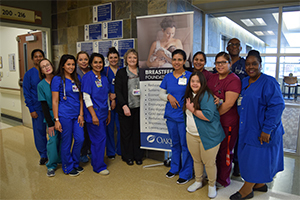 On January 21, 2015 OakBend Medical Center teamed up with Gurecky Manufacturing Service in Rosenberg, Texas to provide health information to their employees. 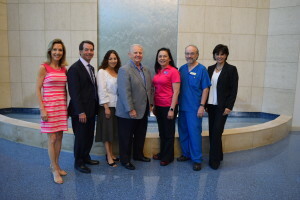 Dr. Ceballos of OakBend Medical Group spoke to the employees about Diabetes. 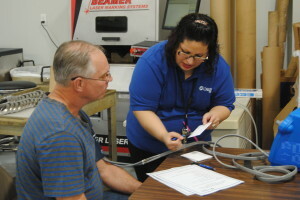 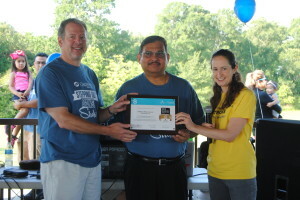 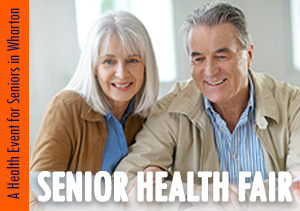 Health screenings were provided including blood pressure, blood sugar, and BMI testings. 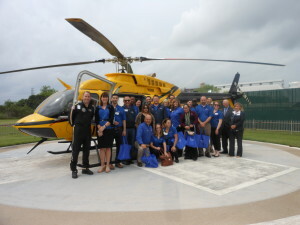 View the Facebook album for more pictures. 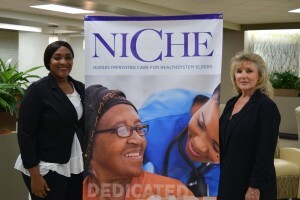 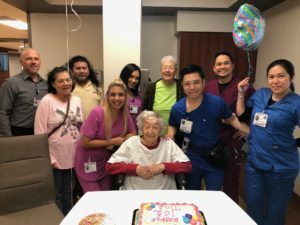 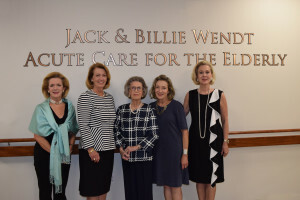 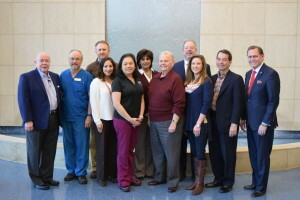 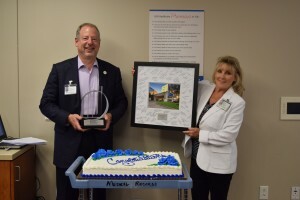 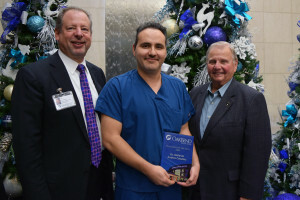 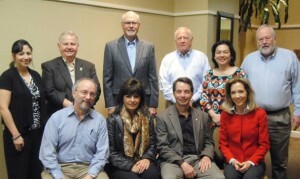 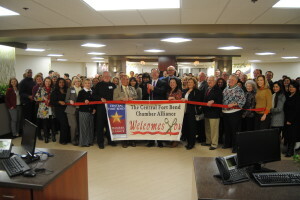 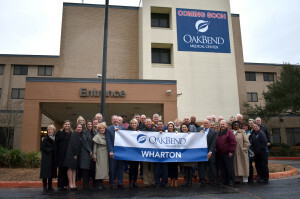 On January 8, 2015, the Central Fort Bend Chamber of Commerce was joined by OakBend Medical Center board members, administration, staff, and community members for a ribbon cutting and the grand opening of the Acute Care for the Elderly (ACE) Unit. 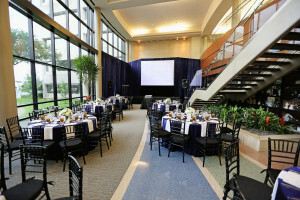 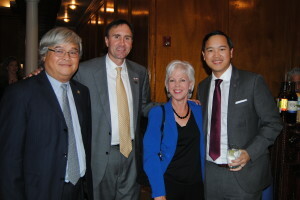 Check out our Facebook to see more pictures. 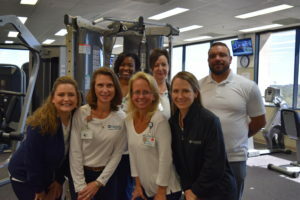 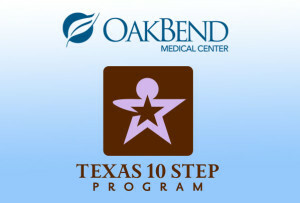 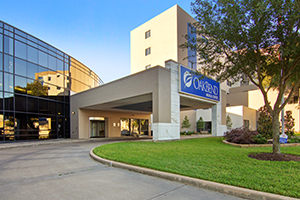 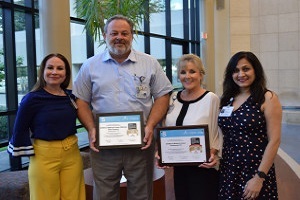 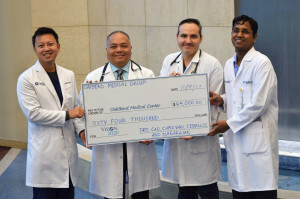 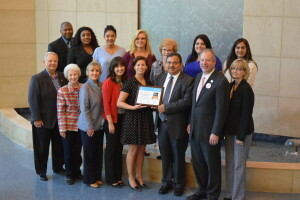 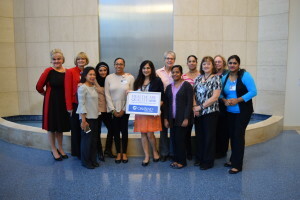 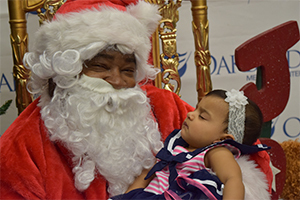 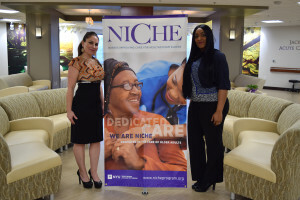 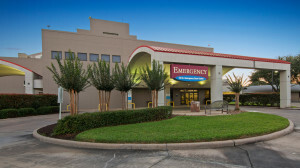 OakBend Medical Center has taken a giant step towards improving the health of newborns and infants by earning the Texas Ten Step Program facility designation from the Texas Department of State Health Services. 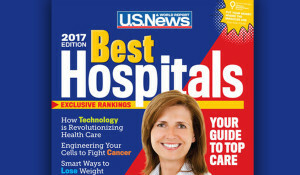 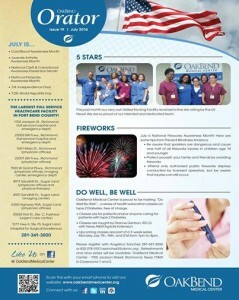 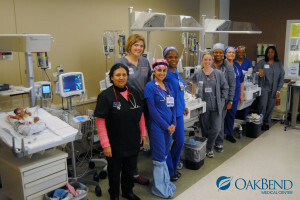 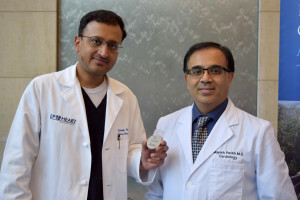 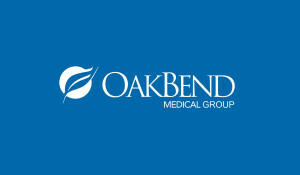 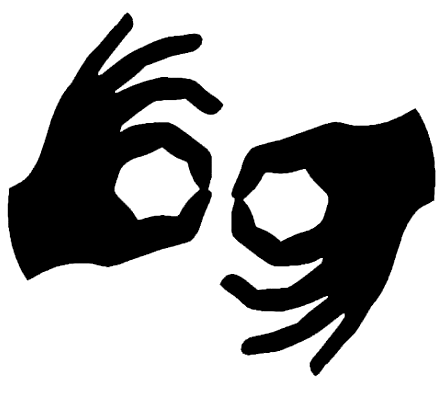 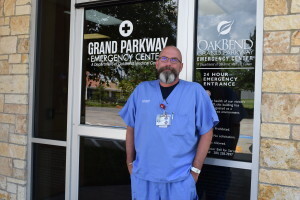 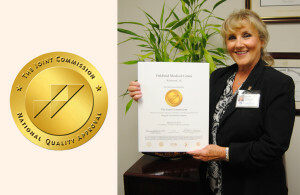 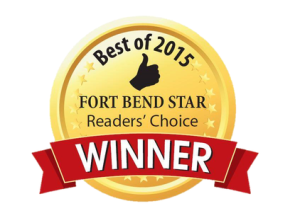 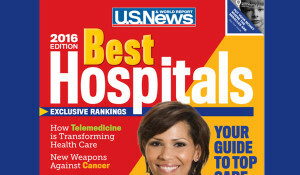 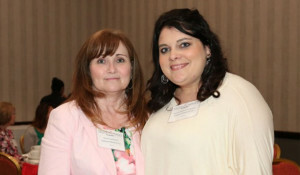 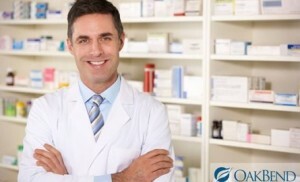 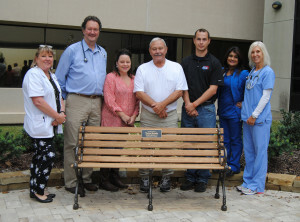 Let us introduce you to the people of OakBend Medical Center. 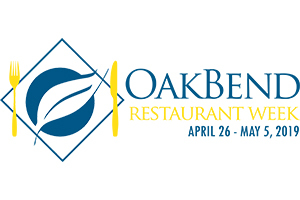 Check out our Facebook Album Getting To Know OakBend to see the people that we are proud to have on our team. 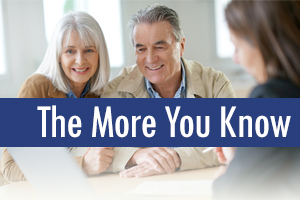 You can also search the hashtag #getting2knowobmc on Twitter and Instagram. 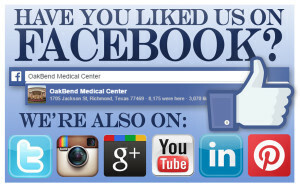 Get the answers to all of your questions by calling OakBend’s Physician Referral Line at 281-341-4800. 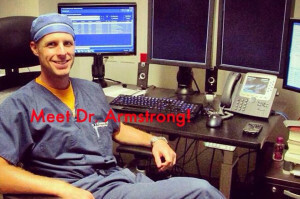 Have you met Dr. Armstrong? 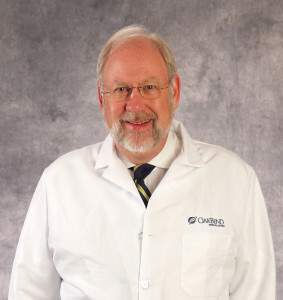 Have you met Dr. Armstrong? 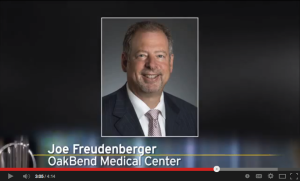 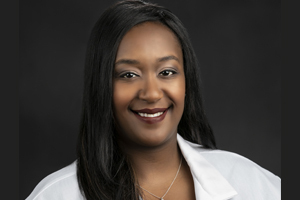 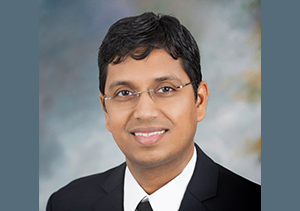 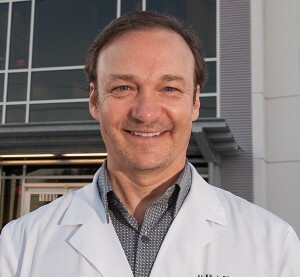 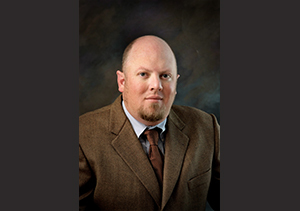 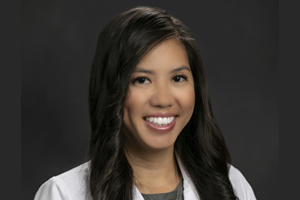 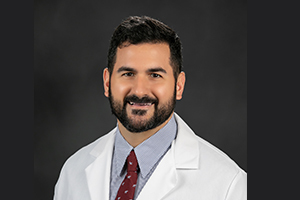 Dr. Armstrong is an Interventional Radiologist who loves the team atmosphere at OakBend Medical Center. 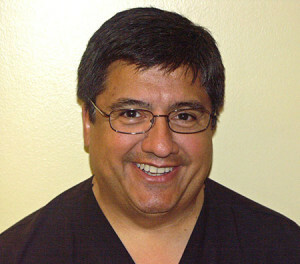 He enjoys time with his wife and three boys, training for triathlons and photography. 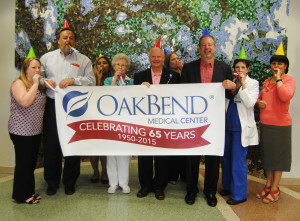 July is here and so is the OakBend Orator! 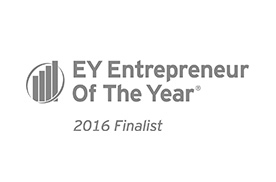 The EY Entrepreneur of the Year Award for 2014!